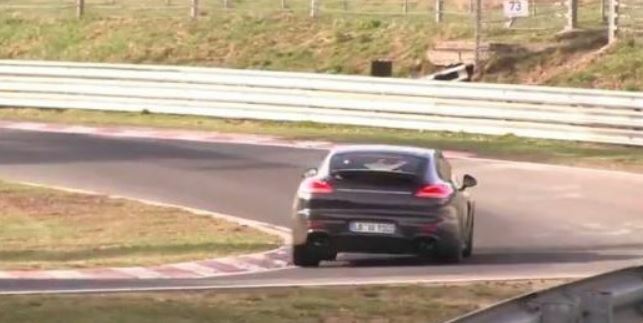 Porsche fans all over the world, here we are again with some other good news, this time concerning the next-gen Panamera model being caught on video, while riding on the tracks at Nurburgring. 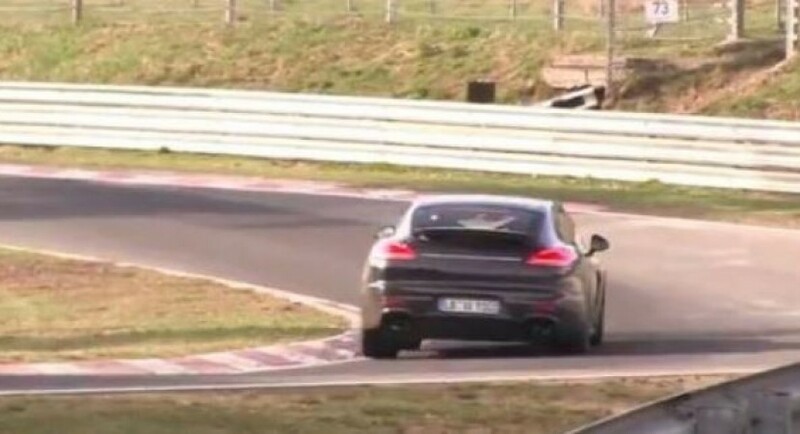 Even if the German engineers from Porsche tried to keep it away from our curious eyes, the Panamera was spied in photos a couple of times, this time in the shape of a test mule, with a V6 engine under the hood. The 2017 Porsche Panamera is rumored to bear some tweaks taken from its sibling Panamera Sport Turismo Concept, coming though with a completely new body design, even if the rear end is also inspired from the 911. As for the platform that the 2017 Panamera will be riding on, we are talking about an MSB platform, the same seen on some Bentley models, with the vehicle loosing around 200 lbs (91 kg) from its overall weight. We should be thankful to the Panamera Sport Turismo Concept that has really inspired the 2017 Panamera model. The 2017 Porshce Panamera was first revealed a few years ago at the Paris Motor Show, coming with a massive 3.0-liter supercharged unit alongside a 9.4 kWh lithium-ion battery, outputting a total of 416 horsepower. Enjoy the video with the upcoming Porsche Panamera!